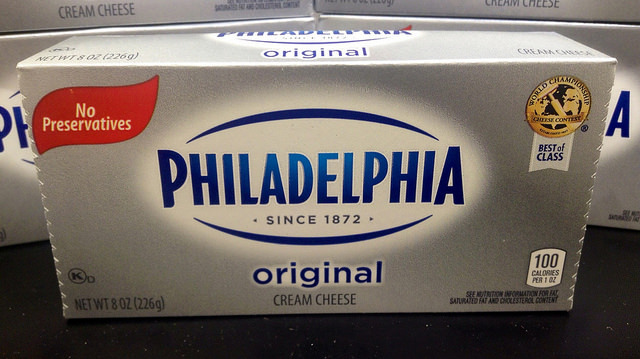 You probably know that when in comes to cream cheese brands, Philadelphia dominates the market. 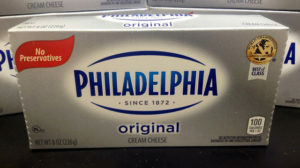 Unlike yogurt brands that are numerous, brand diversity is very thin when it comes to cream cheese. Below we compiled a list of cream cheese brands and flavors. We did not include store brand cream cheese since it is widely known that almost all major supermarkets carry their own brand. Although, some of the supermarket brands can taste quite good and also work well in recipes. 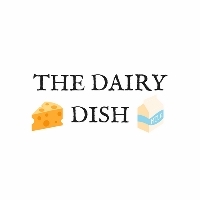 Additionally, we have included non-dairy cream cheese style brands on the list. These are identified next to the brand name, if applicable. Challenge – original, Neufchatel cheese, soft plain, whipped plain, strawberry, salsa. Hahn’s– plain, jalapeno, strawberry, onion & chive, neuftchatel. Green Mountain Farms (cream cheese & Greek yogurt) – plain, strawberry, blueberry, onion & chive. I’m looking for cream cheese that doesn’t contain xanthan gum. One brand that we know of is Organic Valley. The cream cheese does have locust bean gum, though. Ingredients: Organic Pasteurized Milk and Organic Cream, Cheese Culture, Salt, Organic Locust Bean Gum.